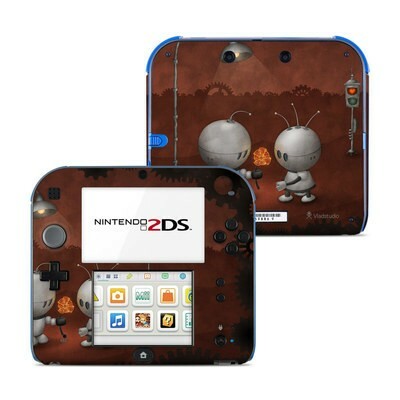 Remember, we offer over 1000 pieces of art as skins for your Nintendo 2DS. Nothing could look more epic and BA on my 2DS. Even with the image being shrunk down to fit it, it still looks amazing and you can still see all the details. Perfect reflection of the user! Eh, my first skin! All drawn by me, and i hope i do even better next time! I like the comic style! It's pretty good, i like the design! 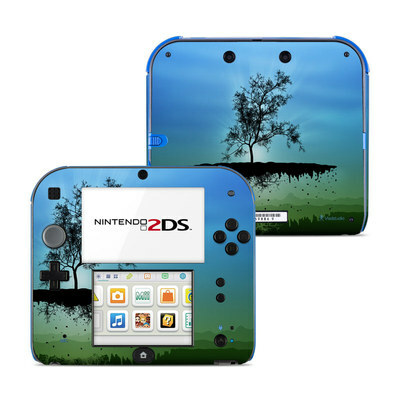 Looks really good on a blue 2DS or a black and blue 2DS. Really Happy with it! great skin! came fast and was really high quality. the only problem was the installation. it was hard to put it on the device because it was really sticky and it wouldn't stick perfectly to the device. but other than that I would order from this website again when I have the chance. Covers mostly well, but the portion around the joystick will pop up and stick to the stick after being unused for a few hours. You have to spin the joystick in a circle to get the skin to re-adhere to the device. The material used for the decals are very nice, and the application was fairly simple. 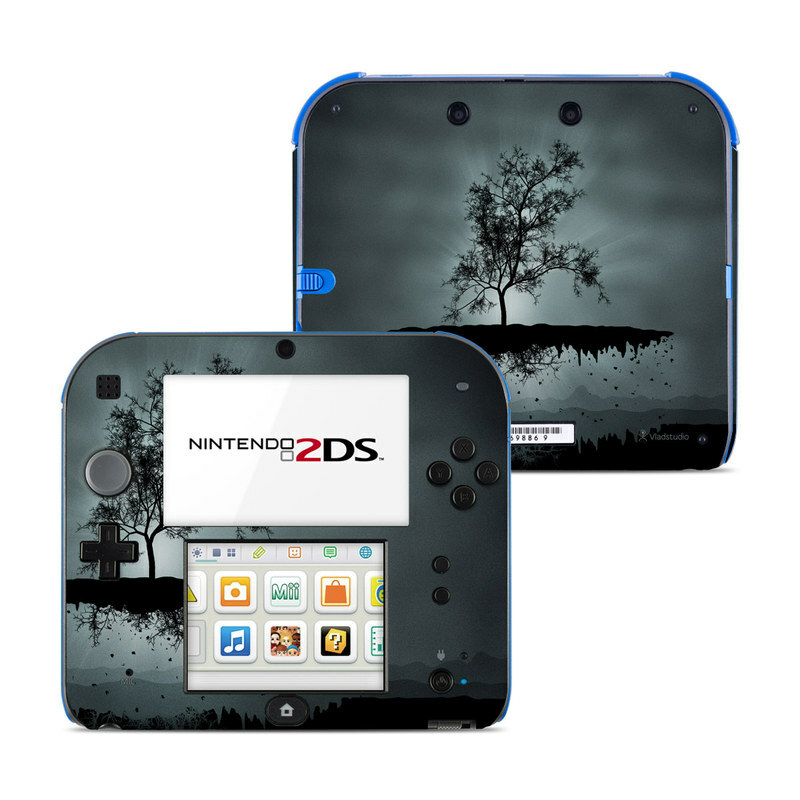 My only gripe is that the decal gets in the way of the 2DS's circle pad and makes it hard to control the games. I made the hole a bit wider for it to fit better and to stop it from bumping into the decal. 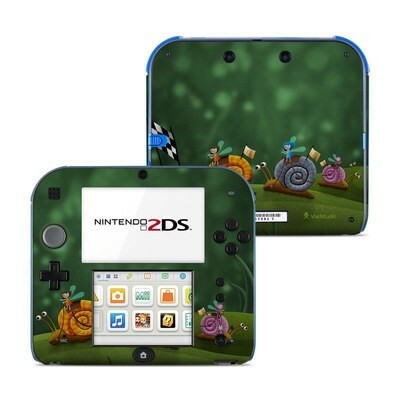 This skin was a perfect match for my sea green/white 2ds that I have. I was wanting to find something that matched the color scheme and was happy when I stumbled upon this design. It's simple but beautiful nonetheless and the quality of the product was better than I could have imagined to get. I love the matte finish and it protects against smudging really well! Definitely will order from this site again, total 10 out of 10. 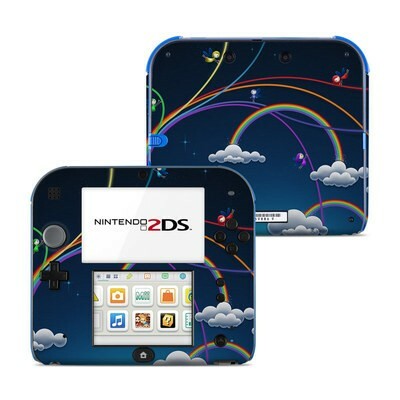 I was worried this skin would not look good on my blue 2DS but it looks amazing! Quick delivery to UK, quick to apply, feels and looks amazing! Definitely recommend to others who like retro skins for their devices!! Bought it for my daughter's 2DS, and she thinks it is great! Did you know my son likes Super Mario very much? Cool ! I Like it so much. Great site to buy any skin for any product,super quality doesnt fade,the kids love it and protect your investment,I recommended to any one do not think twice to buy yours. Best Skins are here,great quality,durable and easy to install,the kids love it and still coming back to buy here. Brilliant design and near perfect fit, as a long time customer, its my first 4 out of 5 stars (usually 5/5) just because the cutouts need to be adjusted around the screens.